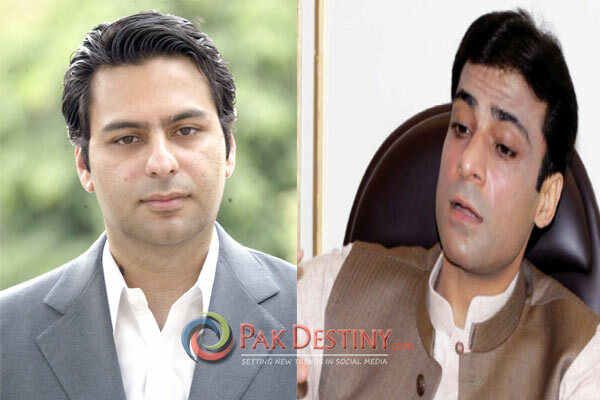 (Pak Destiny) Ayesha Ahad, wife of Hamza Shahbaz, may approach to Chief Justice of Pakistan Mian Saqib Nisar to complain that his husband has not yet declared her his lawful life in his nomination papers. 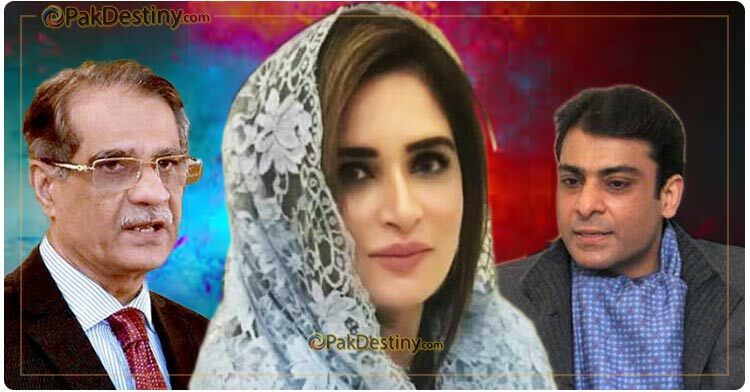 Ms Ahad couldn’t believe when Hamza declared his two other wives but not her in his nomination papers. Their marriage dispute was of late settled by the CJP. 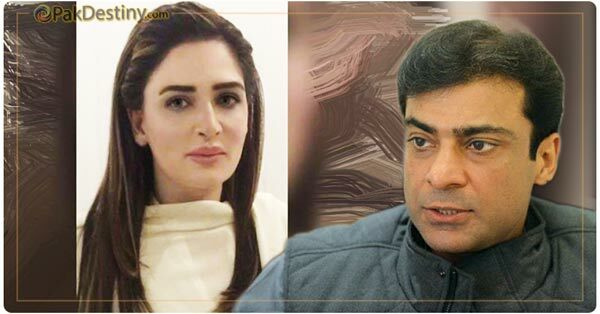 Ayesha Ahad and Hamaz Shahbaz’s marriage dispute was of late settled by the CJP.